Early Ear Now is Here!!! Early Ear just arrived at my door from the printer! 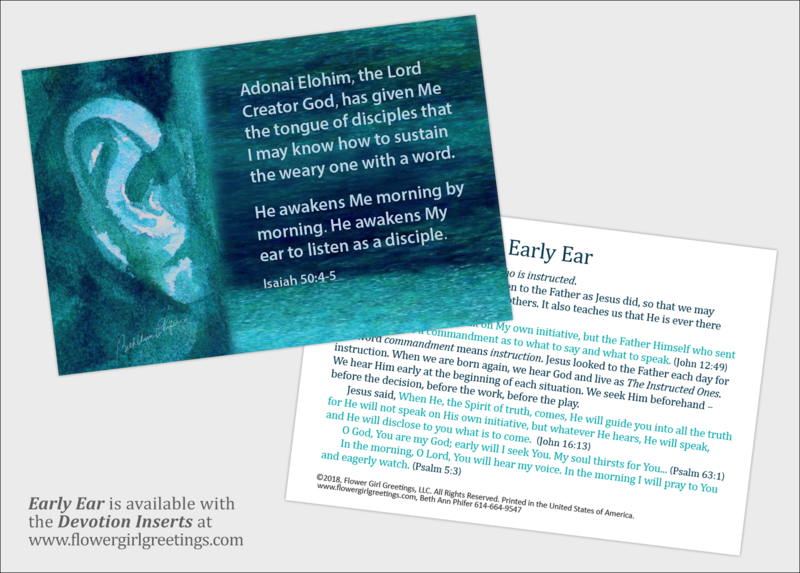 The Early Ear Quiet-Time Reminder is a 4 x 6-inch vibrant art card (postcard) that was designed to keep at your quiet-time location. The front of the card includes Isaiah 50:4-5. The back of the card includes an encouraging devotion about listening to the Holy Spirit. It is a beautiful card to include with any gift. If you slip this postcard into one of our Flower Girl Greetings art cards, only one regular stamp is still required! Send additional encouragement for no extra postage! 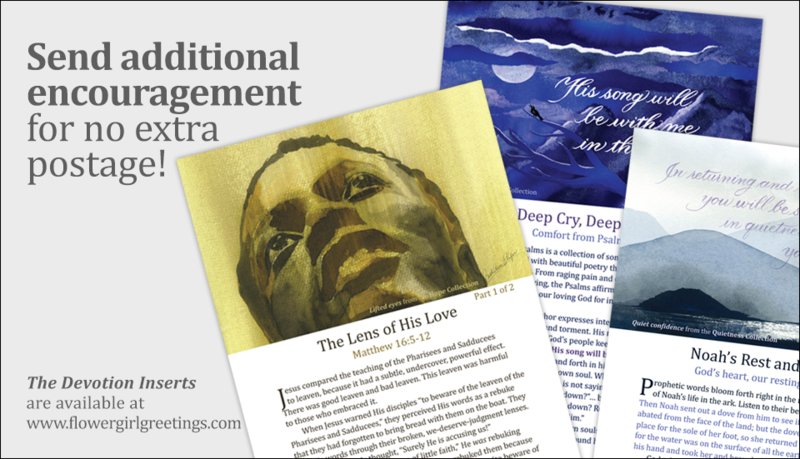 The first 3 Devotion Inserts have been printed and are available in our Shop for 50¢ each. 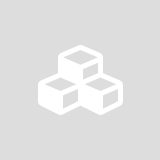 To find out when additional inserts have been added, please subscribe to receive our email news.